U.S. Surgeon General Regina Benjamin addressed the 2013 National Oral Health Conference today, giving a ringing endorsement to community water fluoridation as one of the nation's most effective strategies to prevent tooth decay. Communities that optimally fluoridate their water supplies can improve the oral health of all their citizens in a cost effective way, she said. Each generation born since water fluoridation began nearly 70 years ago has enjoyed better oral health than previous generations. A lifetime of cavity prevention can be obtained for less than the cost of one dental filling. "I believe it is better to prevent illness and disease rather that treat it after it occurs," said Benjamin. 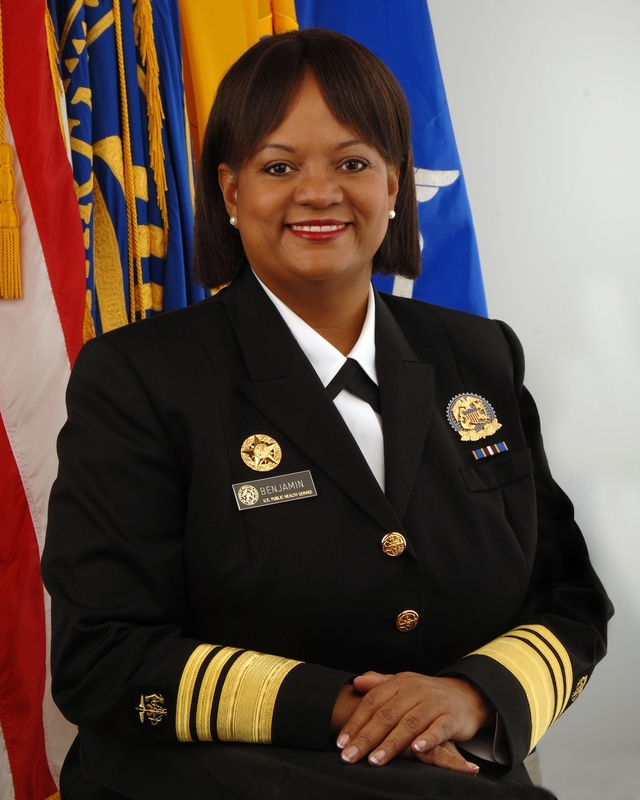 Click HERE for the complete Surgeon General's message.